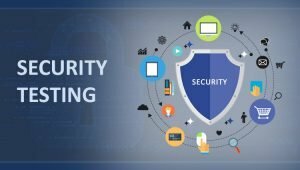 Wapiti is one of the efficient web application security testing tools that allow you to assess the security of your web applications. It performs ‘black box testing,’ to check the web applications for possible vulnerability. During the testing process, it scans the web pages and injects the testing data to check for the security lapse. 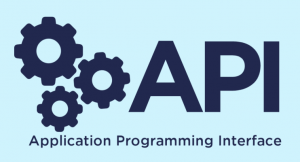 API is an acronym for Application Programming Interface. It allows two software programs or two different environments to communicate with each other. API is mediator to connect between two platforms to communicate. It sends the request to target system and send the response back to you. 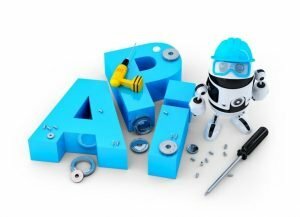 Let’s have an example for better understanding of the what API is. Consider you went a hotel to take dinner. What you will do, you call a waiter and tells your order. The waiter then goes to kitchen and get back the order for you. Software development practices change over time, therefore do the tools and technologies. 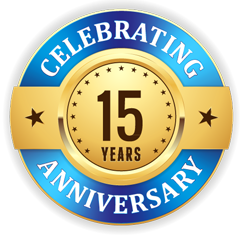 Such changes aim to enhance productivity, quality, client satisfaction, to tackle ever-shorten delivery time, and to deliver productive and efficient services. Software testing clearly plays a crucial role in achieving these objectives. In the test automation field, automation tools certainly take an important part. 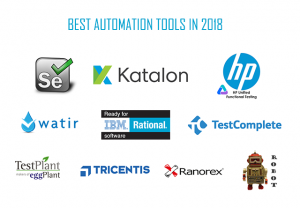 In this post we have summarized the top test automation tools and frameworks that have the potential to help organizations to best position themselves to keep pace with the trends in software testing.